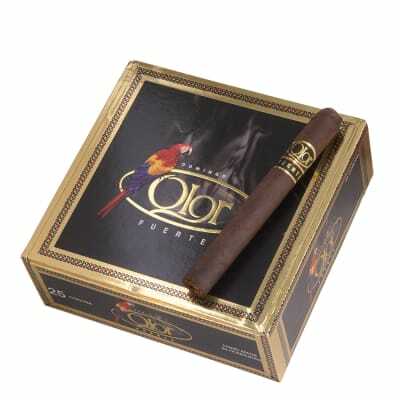 Olor Fuerte cigars are for cigar smokers who want that sweet 'Old Havana' flavor and aroma at a good price. 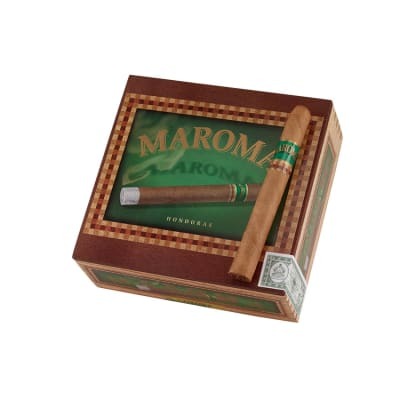 Boasting a luscious, dark-natural Talanga Cubano wrapper, and a rich 3-nation filler, the Corona is an especially bold, yet creamy-smooth smoke. A highly-rated must try! Order your box now. I can't wait to smoke A larger size. I usually prefer larger cigars. This one was A gift and I'm glad I received it. Great taste, slow burn and A tight gray ash. A good solid smoke for its size. I will definitely be buying A larger size and can only hope to enjoy it as much as this one. One great cigar for the price. Smells great and tastes great. I will be buying more in the future. This is a good, consistent smoke for the money. Really a good value at about $3.28 a stick. Good enough IMHO to keep a couple boxes in steady rotation in my humi. 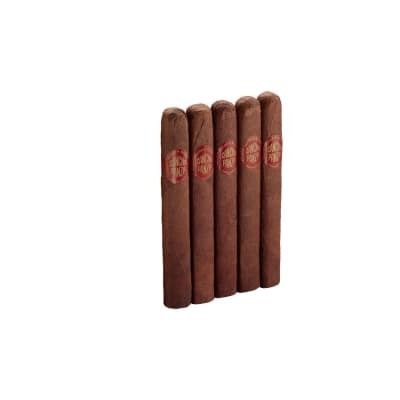 Also agree that they are not a full strength smoke, more bordering on medium but they do pack a punch. What a terrific smoke! Everything about it was perfect. Long white ash, beautiful draw, even burn and a great finish. I would consider this one perhaps a little more on the medium side than full-bodied, but still packed a punch. The flavors were complex and provided surprises at different points while smoking it. And this was only after 3 days in my humidor. 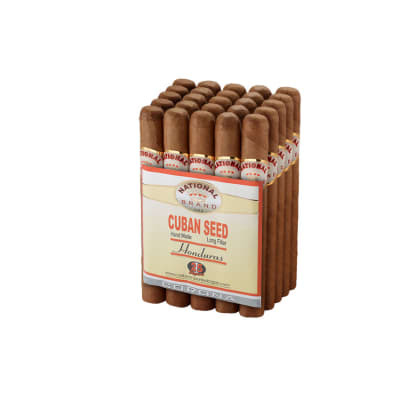 I WILL give up some valuable real estate in my humidor to keep 3 or 4 of these. Highly recommended.